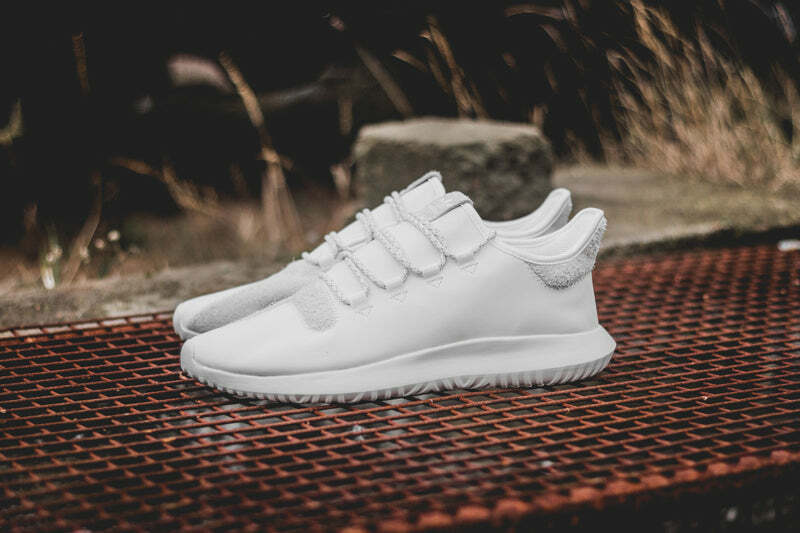 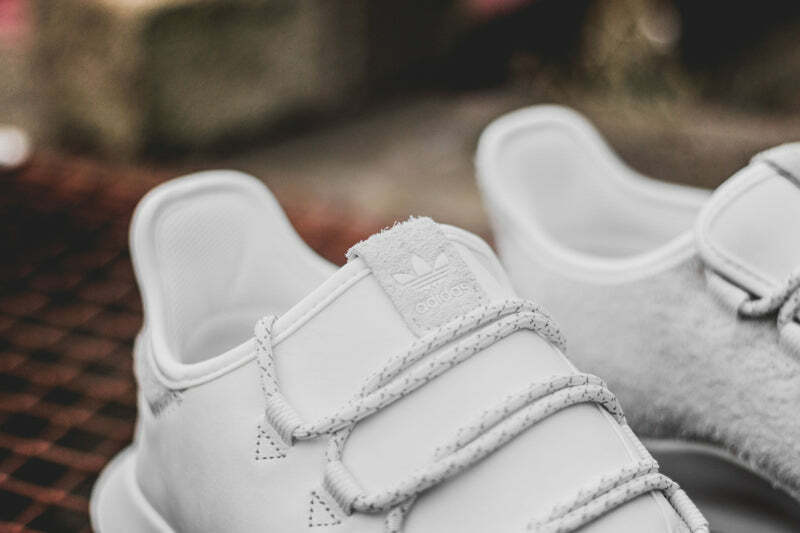 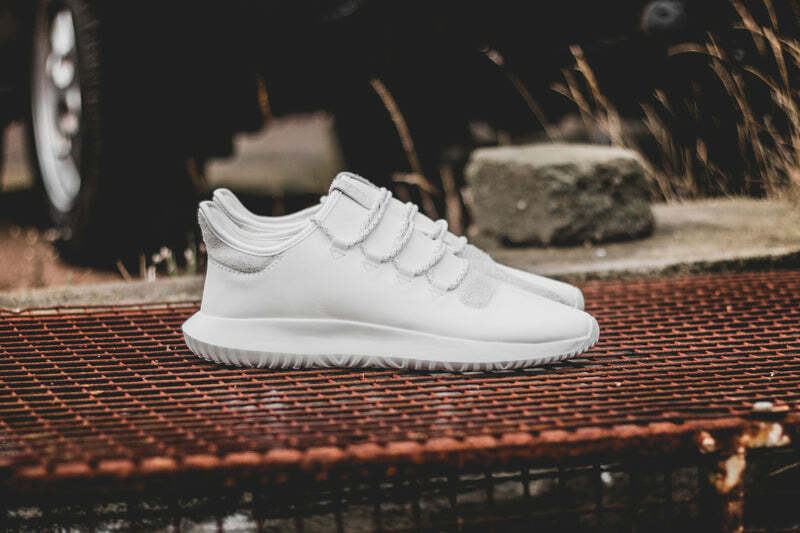 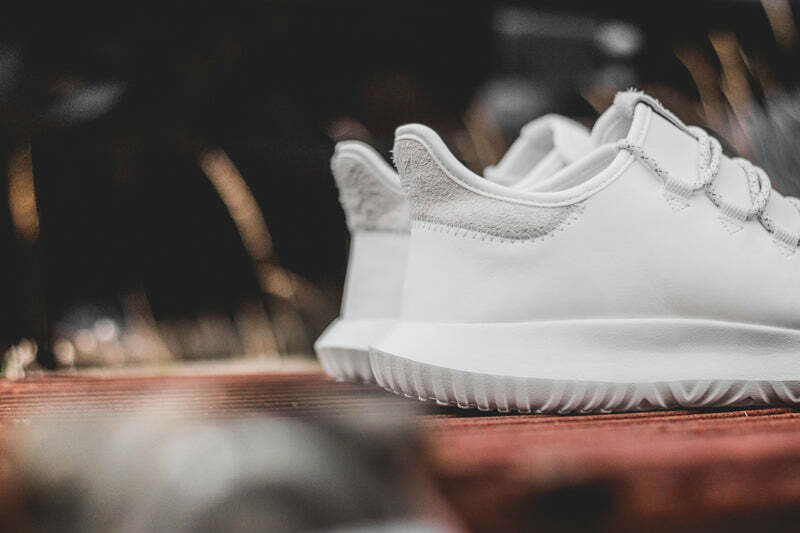 These Tubular Shadow’s take the heritage Tubular style in an edgy direction with a streamlined silhouette and bold details. 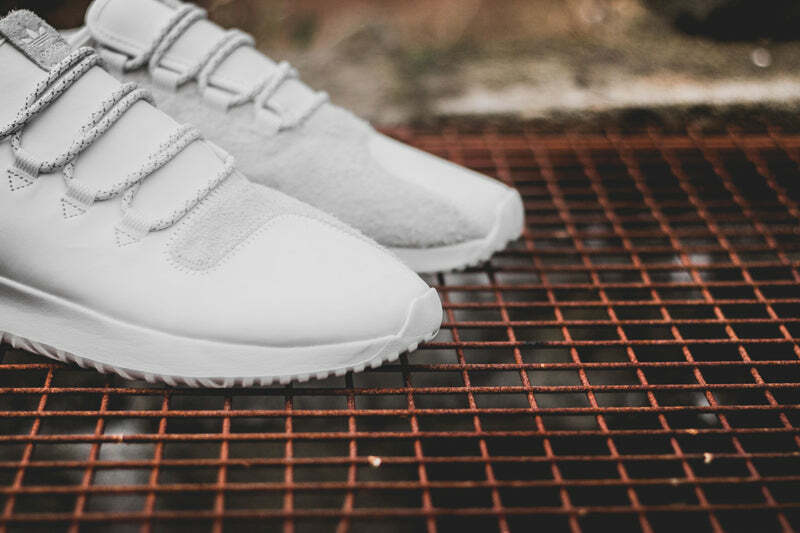 They step out with an asymmetrical upper made with a mix of premium nubuck and hairy suede. 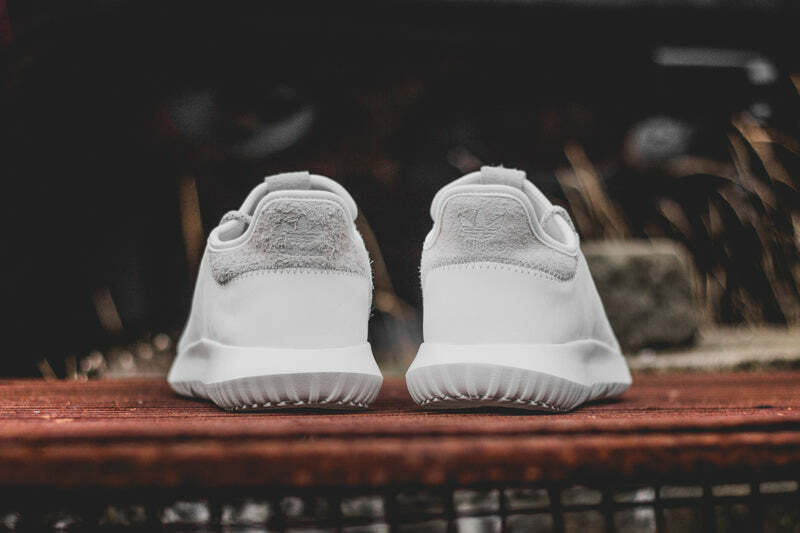 Built with an innovative wrap closure that hugs feet for a comfortable fit. 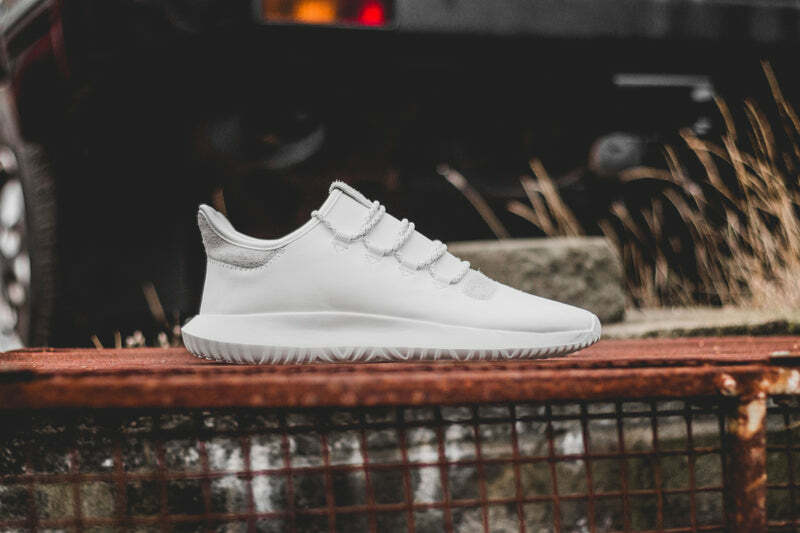 Ridged edges on the tongue and on the outsole give a nod to the original tyre-inspired Tubular design.